The version of Fortnite that is popular today is a newer rendition of a game that was initially released for PC players. Over the years there have been several iterations of Fortnite, including PlayerUnknown’s Battleground (PUBG), Battle Royale, and Save the World. The ongoing evolution of the multi-person shooter game is part of what has positioned it as one of the most popular video games amongst kids today. 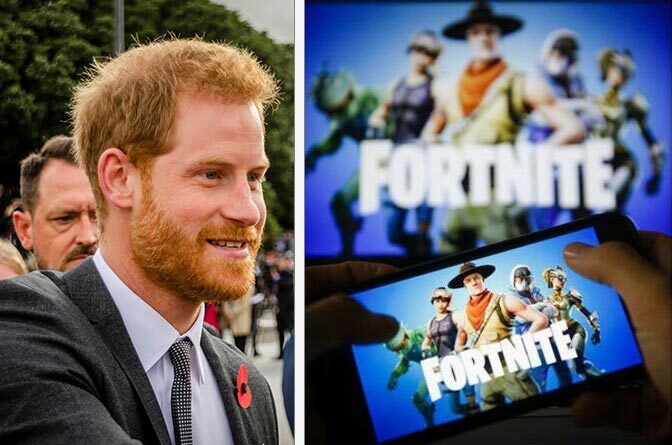 Should the game – known for its bright colors, outlandish costumes, and meme-ready content – be banned for being as addictive to children as drugs and alcohol, as Prince Harry claims? Video game enthusiast and author of a book series on media literacy and behavioral economics, Jim Wasserman tells Parentology video games may inadvertently be designed to encourage bad habits. He points to how games like Fortnite utilize a concept known as loot boxing to boost their earnings — a practice where gamers can playthe game for free, but must make in-game purchases to access locked items, clothes, or achievements — which can create bad economic habits, and encourage other habits commonly associated with drug, alcohol, and gambling addiction. Wasserman says there’s a gambling component involved in loot boxing since, in most instances, purchasing upgrades doesn’t guarantee positive results. Fortnite offers a loot boxing option called Battle Pass. The Battle Pass enables players to buy things like new clothes and items. In so doing, players earn you a higher number of points as they play. The points unlock even more items, appealing to dedicated teens looking to keep up with their peers as they play. The actual cost to purchase a pass is minimal (under $10 to buy a seasonal pass), however the impact may have lifelong consequences. 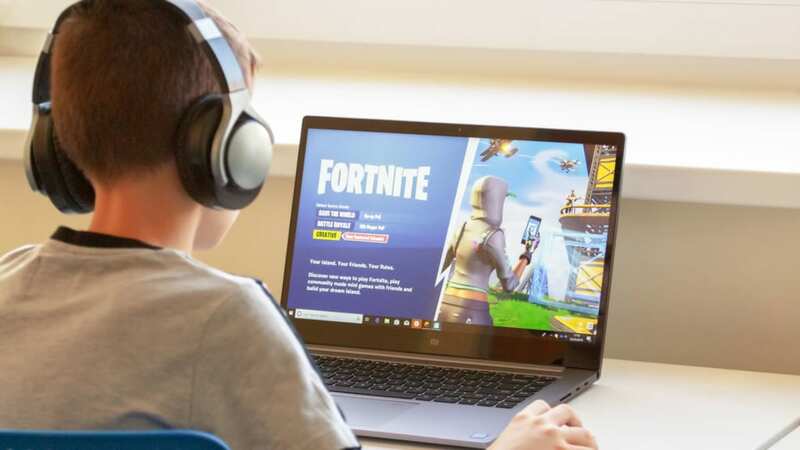 Donna M. Volpitta, the Director of The Center for Resilient Leadership and Author of The Resilience Formula and Neuroworld, believes video games like Fortnite can prime kids’ brains for addiction, depending on how (and how often) they’re used. “In adolescence, we’re setting our brain systems for reward, relationships and regulation, so we need to ensure that kids are having experiences that set their brains up for healthy systems,” she tells Parentology. 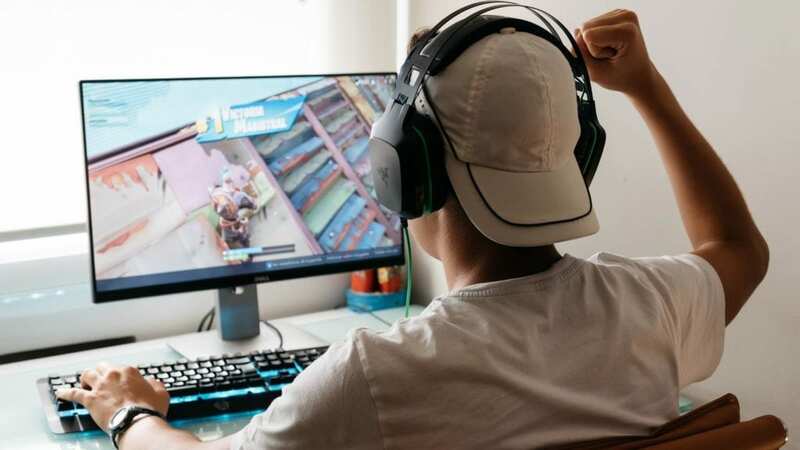 Volpitta adds that gaming and social media offer a very specific type of reward, short-term dopamine bursts that lead kids to grow up to become adults who seek these same types of short-term bursts. The end result: this type of engagement not only sets our children up for addiction, but anxiety and depression.